Product prices and availability are accurate as of 2019-04-23 22:04:50 EDT and are subject to change. Any price and availability information displayed on http://www.amazon.com/ at the time of purchase will apply to the purchase of this product. 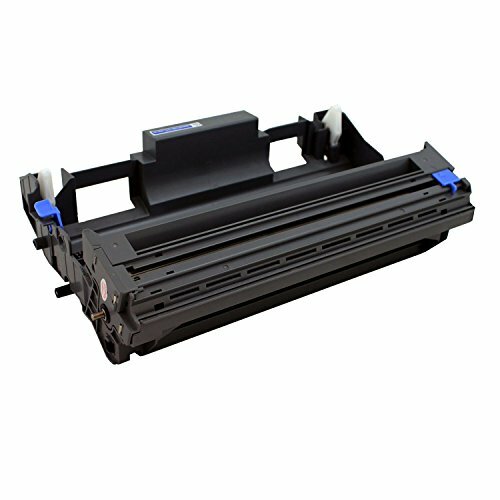 The LinkToner DR520 compatible Brother DR520 drum unit are designed by a team of engineers to be 100% compatible with your printer. 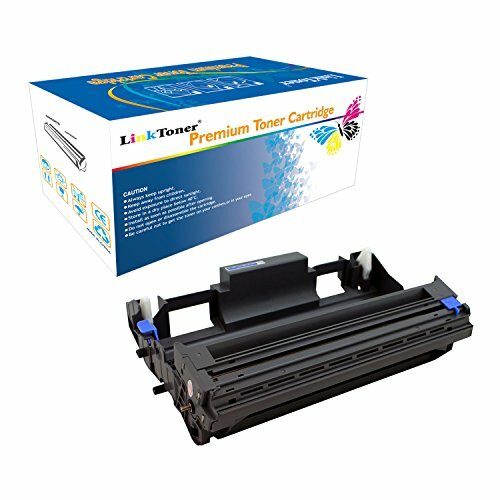 LinkToner toner cartridges will provide the dark blacks and the most vibrant colors for your printing needs. The drum unit are manufactured in a dust-free clean-room using the most up-to-date equipment available. They fit perfectly and work in perfect harmony with your laser printer. Every cartridge is fully tested in our state-of-the-art ISO9001 facility equipped with every compatible printer and each ink cartridge must pass strict functional, quality control tests then vacuum sealed in moisture resistant bags ensuring a shelf-life up to 2-years. LinkToner has over 20 years of experience and has the most extensive database of printer cartridges on the planet! DR520 drum unit in Retail box. Drum unit replacement for brother part: DR520 High yield (up to 25,000 pages) with excellent print quality. Guaranteed compatible with Brother Laser Printer models: DCP-8025, DCP-8025JN, DCP-8060, DCP-8065DN, MFC-8210J, MFC-8460N, MFC-8470DN, MFC-8660DN, MFC-8670DN, MFC-8820J, MFC-8820JN, MFC-8860DN, MFC-8870DW, HL-5040, HL-5070DN, HL-5240, HL-5240L, HL-5250D, HL-5250DN, HL-5250DNT, HL-5270D, HL-5270DN, HL-5280DW Rohs and Reach Certified Green Product LinkToner manufactured to ISO9001 standard, provide 2 Year manufacturer's warranty, hassle free replacement.